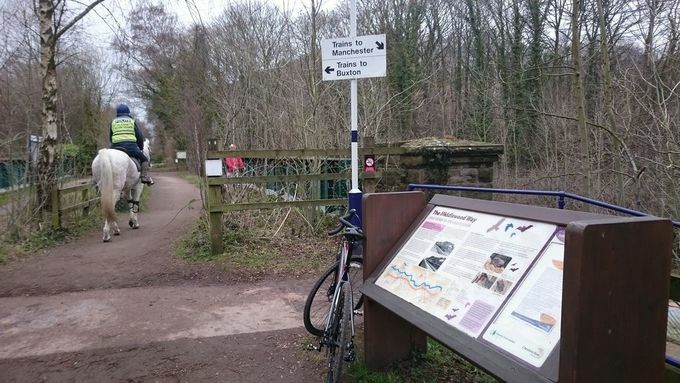 In this lovely weather why not get your bike out and have a quick spin on some off-road trails. 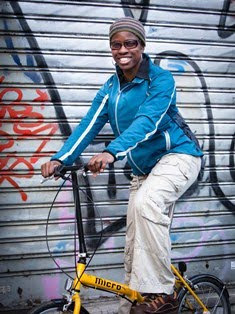 They are mainly on disused railway lines and are easily rideable as they aren't too technical. Some are longer than others and are family friendly, with picnic areas and refreshment stops along the way. One of the most spectacular off-road trails. You are never far from the coast as you journey between these two North Yorkshire seaside towns. 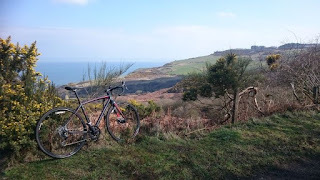 Don't miss the beautiful views from Robin Hood's Bay. 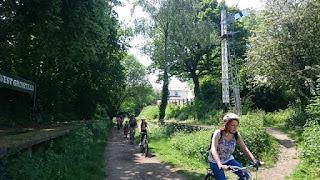 A scenic ride through Cheshire. There are lots of little villages to stop at along the route, with the beautiful Lyme Park nearby. 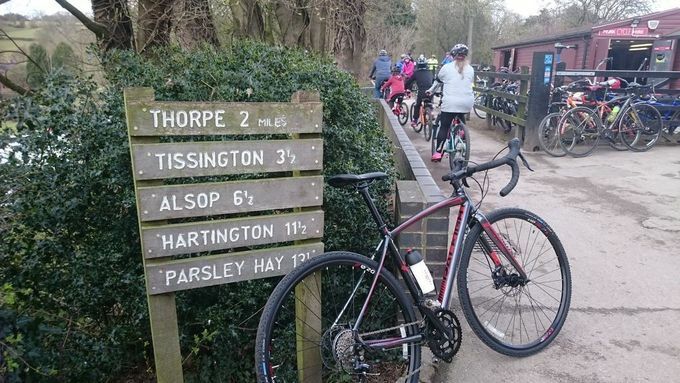 A slightly longer ride, but very rewarding as you end up at the seaside on the Sussex coast. It might be a little long for a family ride with children, but it is perfectly possible to ride sections of it and there are various places to get refreshments along the way. If you have energy at the end of the Downs Link you can ride an easy 10 miles along a tarmacked coastal cycle path to reach Brighton. 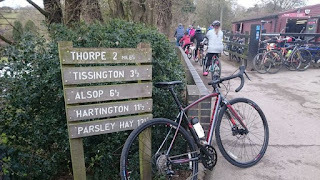 I did this ride earlier in the year, though rather than taking the coastal path I decided to challenge myself by going across the South Downs! 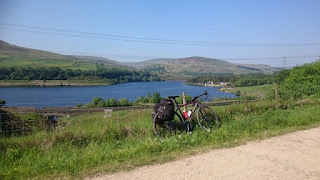 Very pretty ride going along the side of the Torside reservoir at the north-west end of the Peak District. I rode along it while doing the Transpennine Trail.